EAS has acquired its third manufacturing facility, adding 95,000 square feet. The facility will be dedicated to Off Site Constructed (OSC) Data Centers and Specialized OSC Projects. 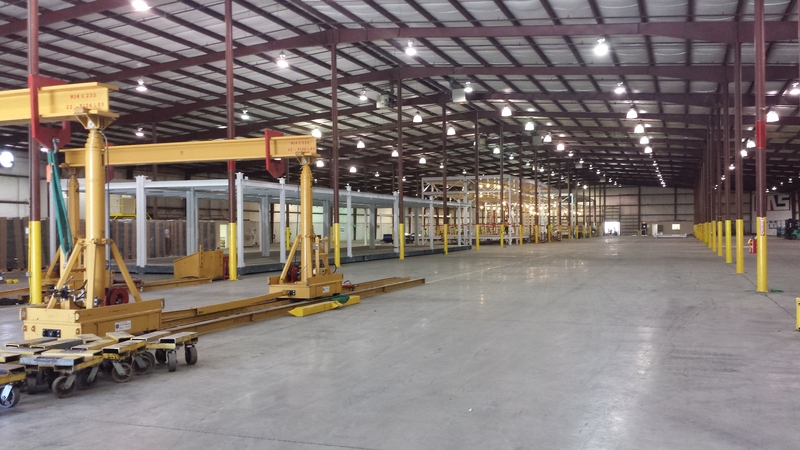 The next Centercore Project now occupies the floor, which is a Phase 2/Day 2 build for this client.